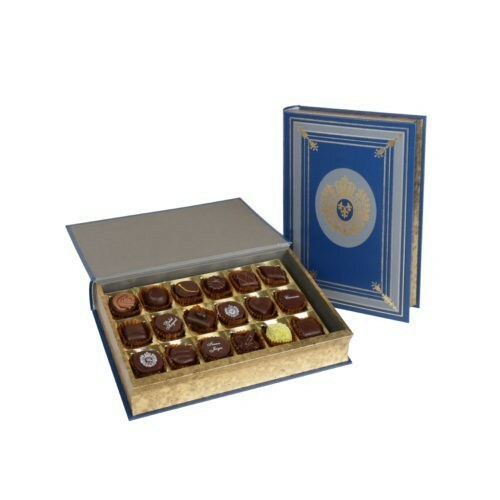 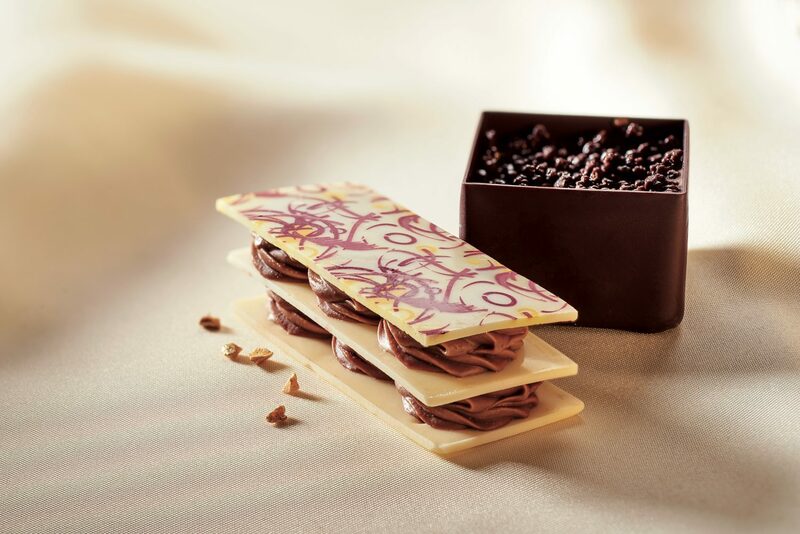 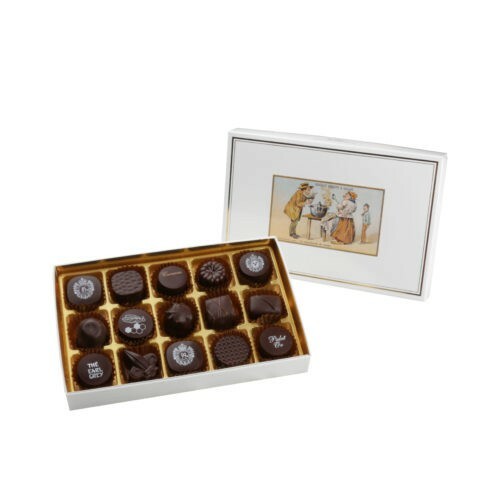 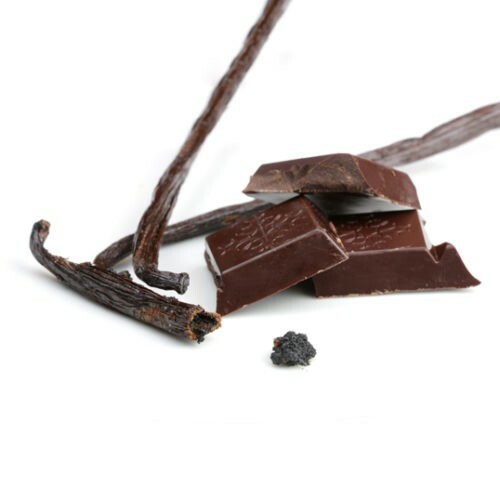 Created in 1892 for the famous Golf de Cannes Mandelieu, a white chocolate shell filled with a premium quality praliné. 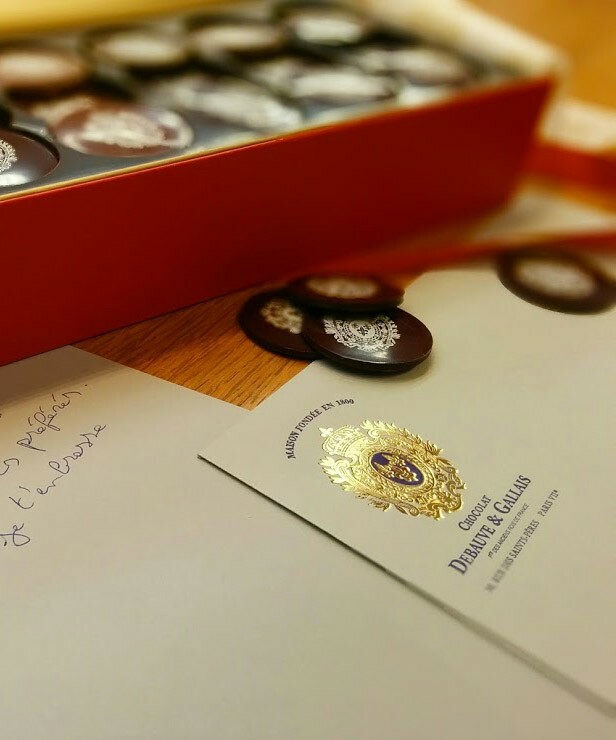 The Grand-Duc, owner of the Golf de Cannes-Mandelieu and a guest of our Maison, asked us to imagine a new sweet, something energetic, to offer to its guests and to the crowned heads who would frequent the course . 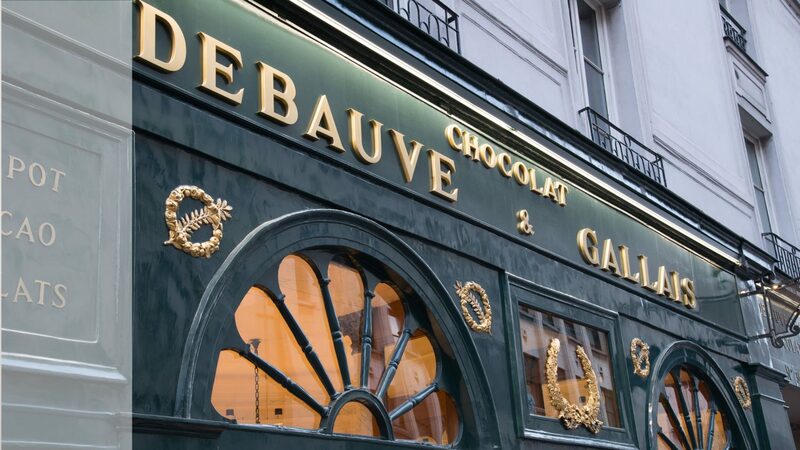 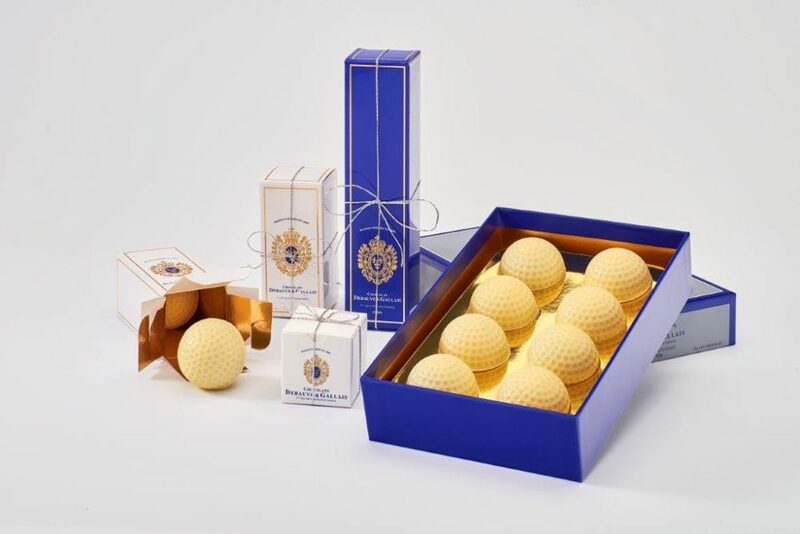 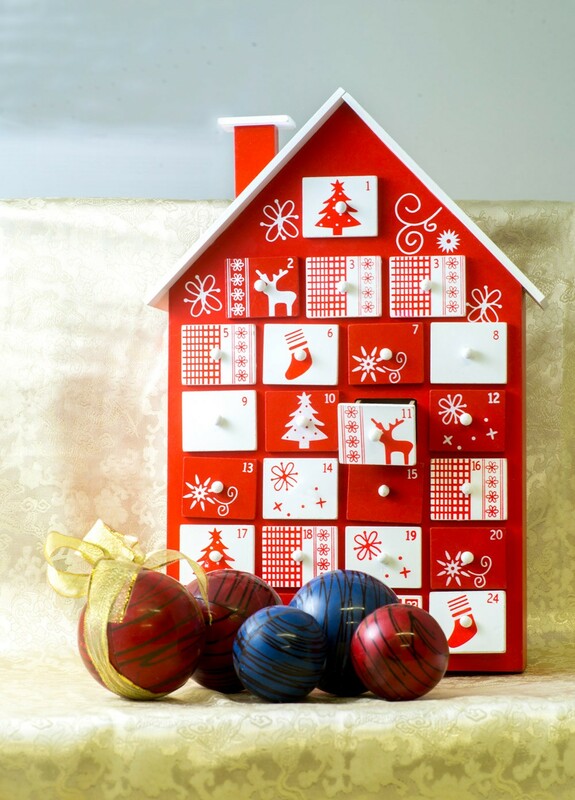 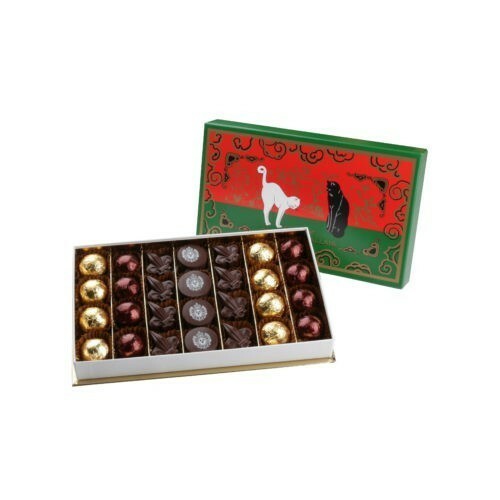 In 1892 DEBAUVE & GALLAIS presented him a sample of golf balls in chocolate, the shape of which matched that of the rubber balls which replaced the leather balls at the threshold of the 1880s: a white chocolate shell filled with a premium praline . 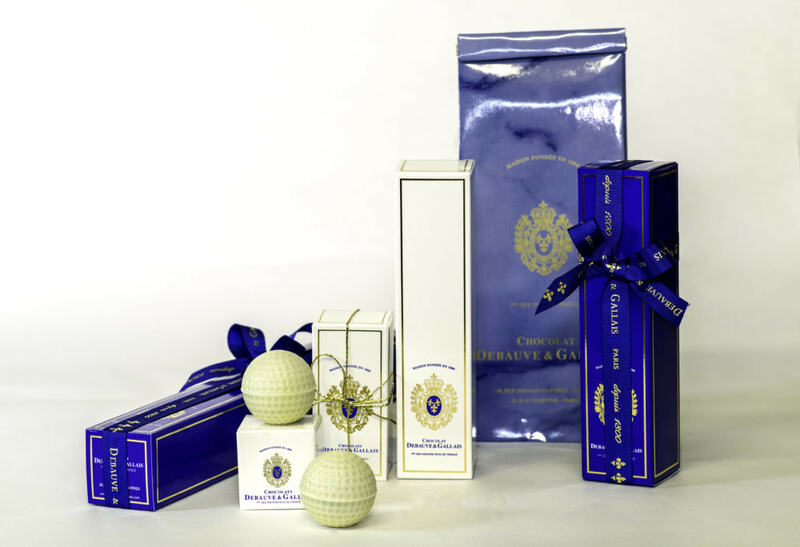 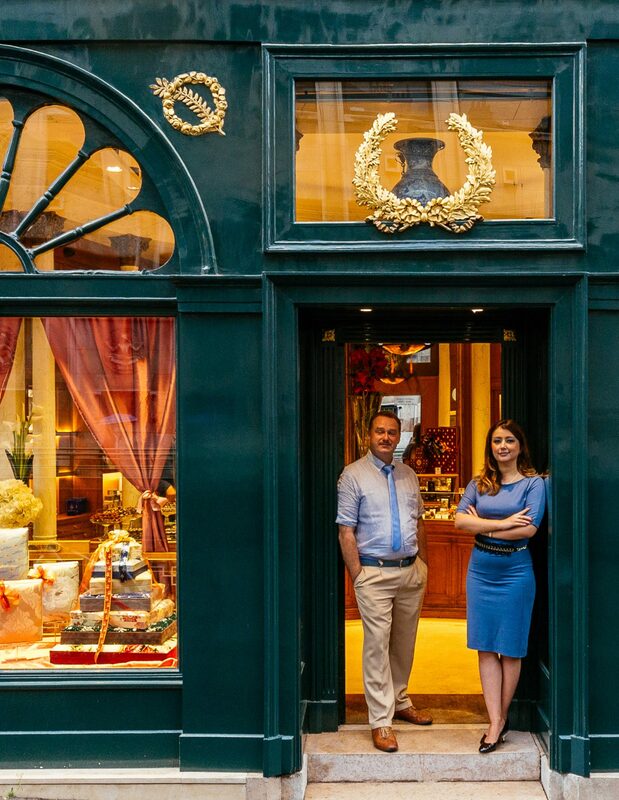 The First World War ended orders but DEBAUVE & GALLAIS still offers its authentic Golf Balls to gourmets.